For anyone in the Manchester (UK) area, I will be presenting an afternoon workshop at Forsyths music shop on Saturday 26th January 2019. Based in Manchester city centre, Forsyths is a major music store which holds regular events and workshops. My workshop starts at 2.00pm and will finish at around 4.30pm, and it is intended for teachers, parents and students. The afternoon will focus on piano technique basics; how to keep relaxed and flexible at the keyboard and how to apply relaxation methods to various technical patterns such as scales, arpeggios, broken chords, and so on. 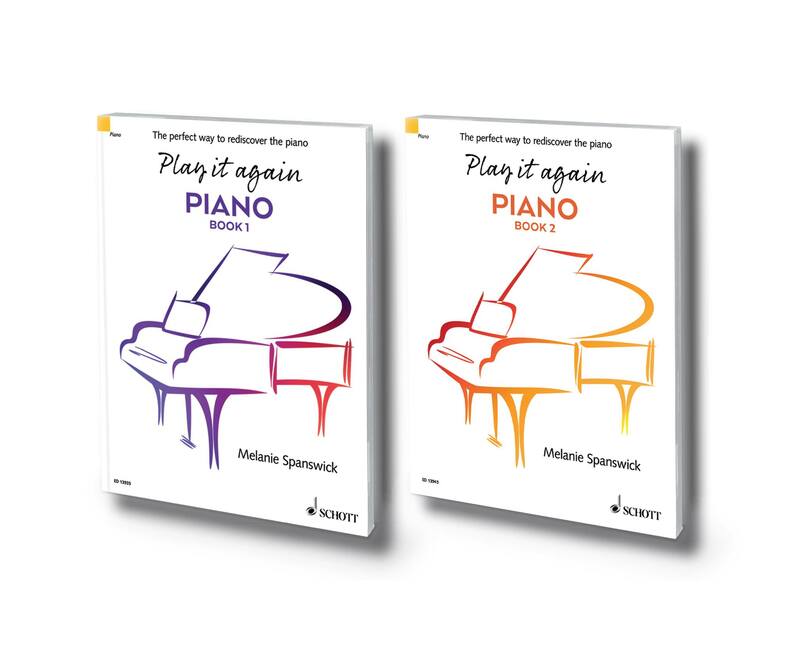 There will be an opportunity for audience participation too, and I will also be presenting my books, Play it again: PIANO Books 1 & 2, and Book 3, which will be published very soon. The books will be on sale throughout the afternoon, and we will finish with a Q&A session. Read more about my piano course on Forsyth’s blog this week by clicking here. To find out more and book your ticket for this event, click here.